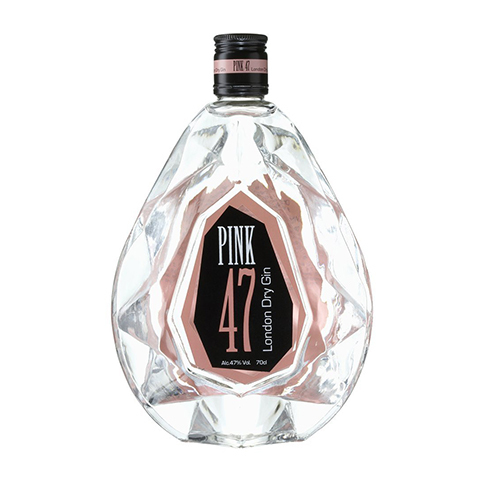 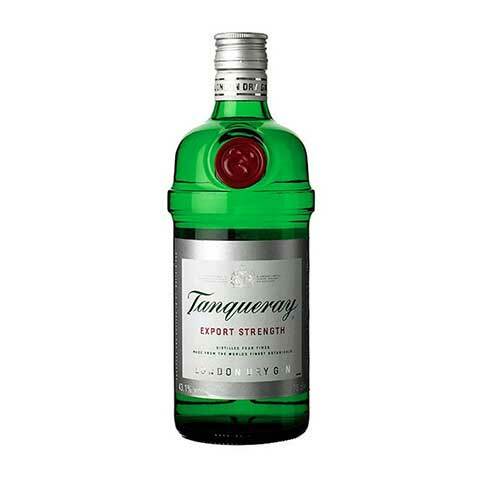 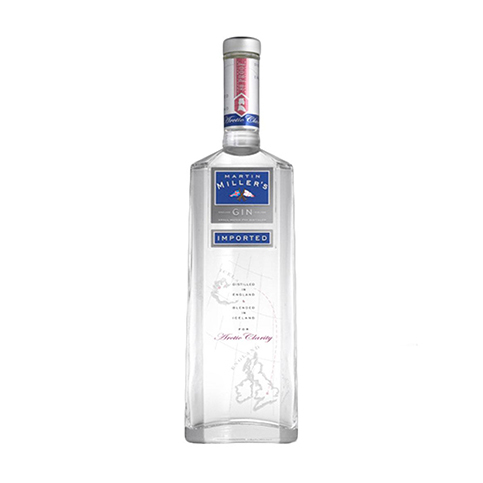 The original 80 proof (40%abv) was the first to be developed back in 1998 and was launched in 1999 making it the original Super Premium Gin. 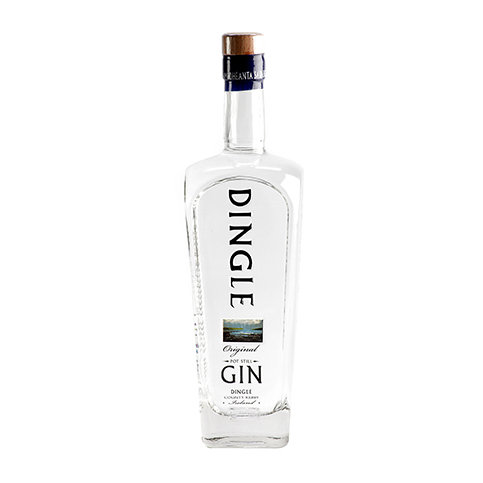 Made to a traditional London Dry Style in flavour profile and dryness, this gin uses a mix of ultra traditional distilling methods allied to Martin’s own iconoclastic ‘take’ on gin distilling. 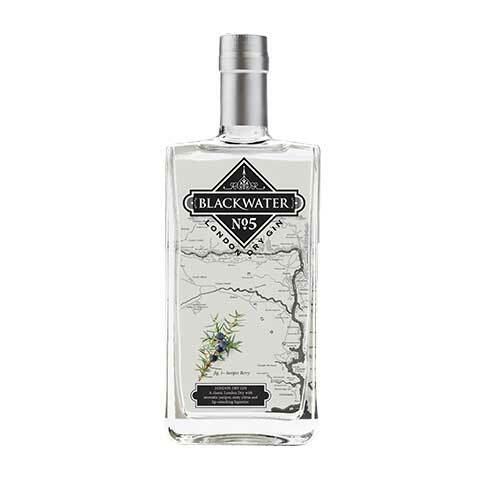 In a break with tradition, there are two separate distillations for the juniper and earthier botanicals that are later ‘married’ or blended with a second separate distillation of the citrus elements of bitter orange peel from Seville, lemon and lime peel. 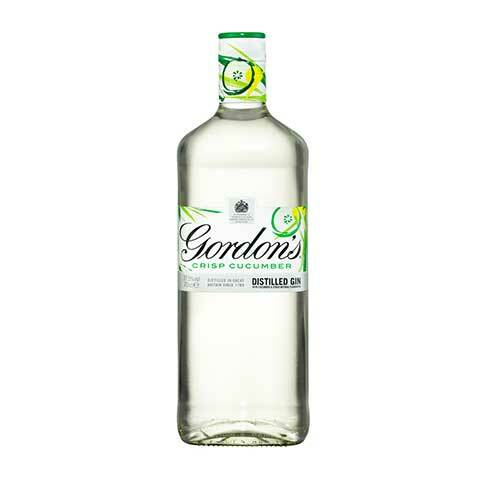 These techniques contribute to the gin’s unique freshness and clarity of flavour.